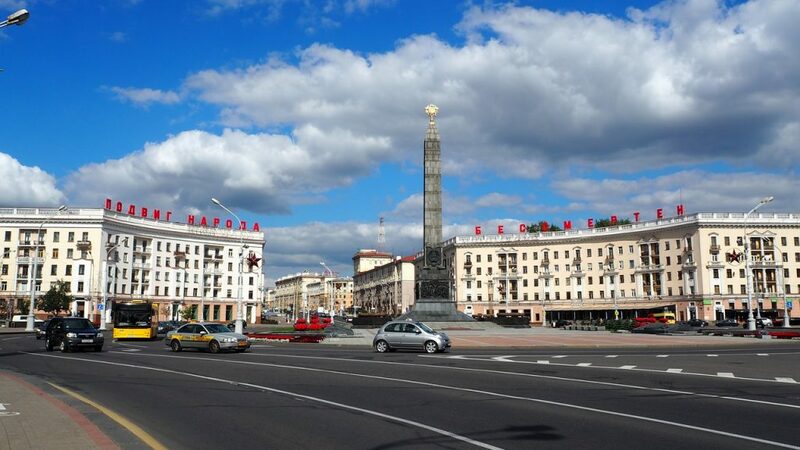 Have you booked a flight and suddenly realized you have no idea what to do in Minsk, the Capital of Belarus? Don’t worry you not the only one! That being said, as a tourist you are not likely to see or be affected by any of this. People in Minsk, including military and police, were kind and super helpful – always willing to deal with my lack of Russian and point me in the right direction! You turn left at the hammer and sickle, then right at the Lenin memorial…If you pass the dictators house you’ve gone too far! 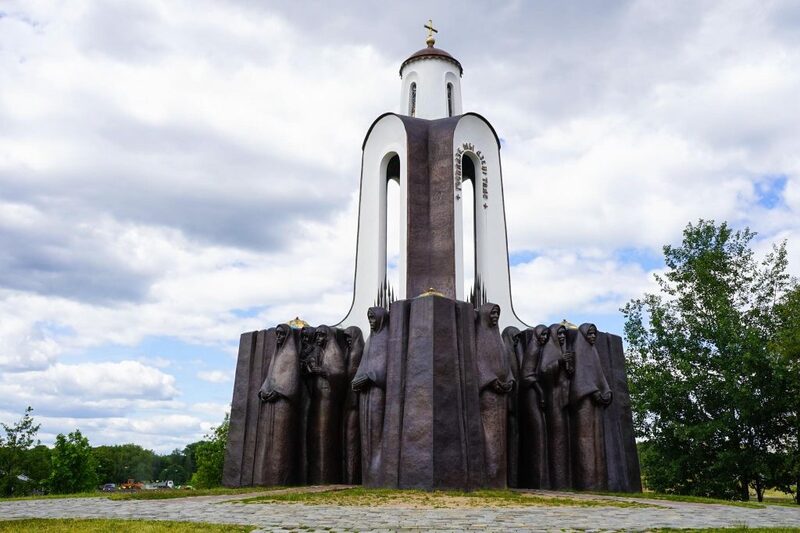 I had a week in time-warped Belarus – where apparently no one was told of the USSR collapse! 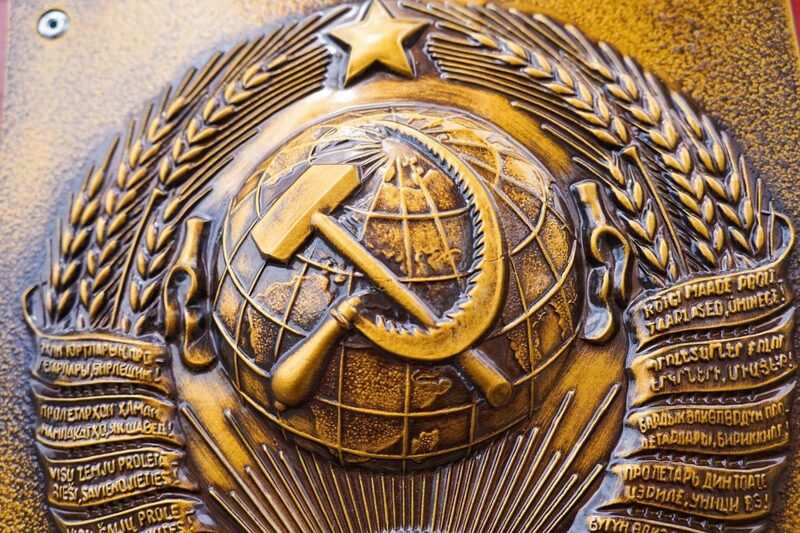 Here the secret police are still called KGB, tractor sales are indicators for the success of the economy and a statue of Lenin still stands outside the Government House Building. 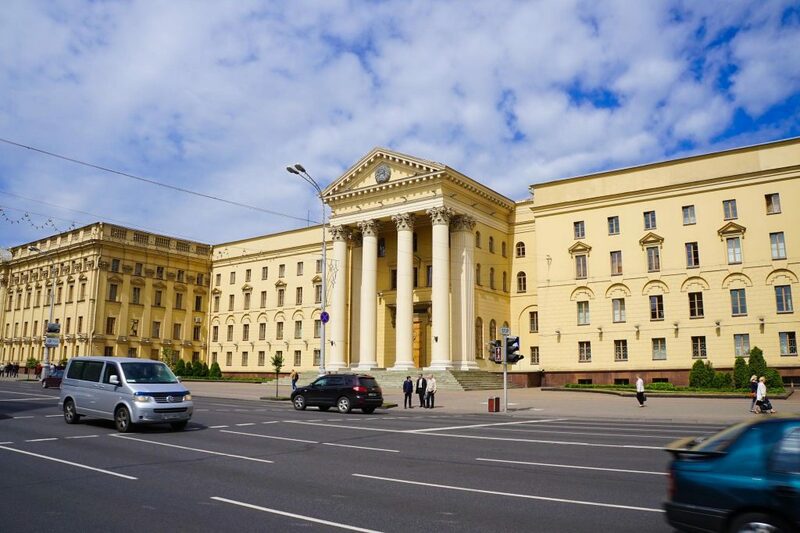 Soviet-era monuments and Stalinist architecture were a huge highlight of in Minsk but I was also interested to see first hand what life is like here in this ah… “unique” country! It is the least touristy city I have been to in Europe and while 7 days might be a bit too long in just the capital it’s cheap, clean and has a lot going on if you do your research. #1. People watch along Independence Avenue, the cities main thoroughfare. #2. 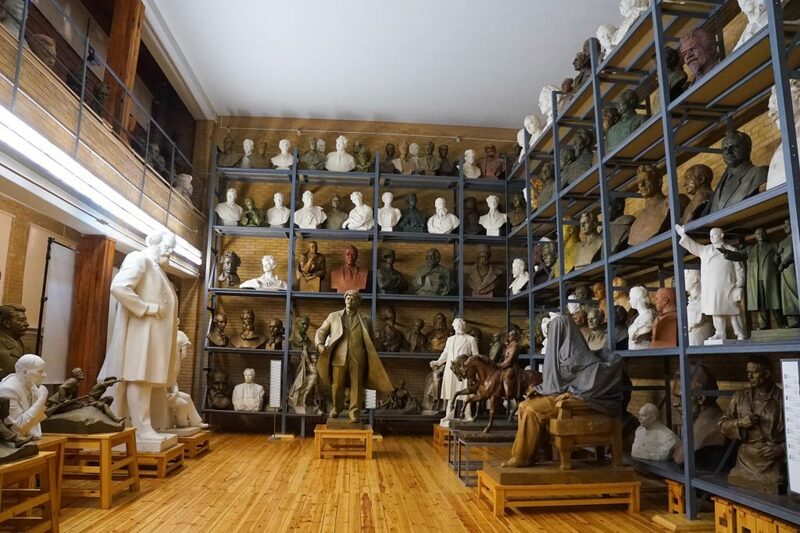 Admire the communist busts at the award-winning Zair Azgur Memorial Museum and Workshop. #3. 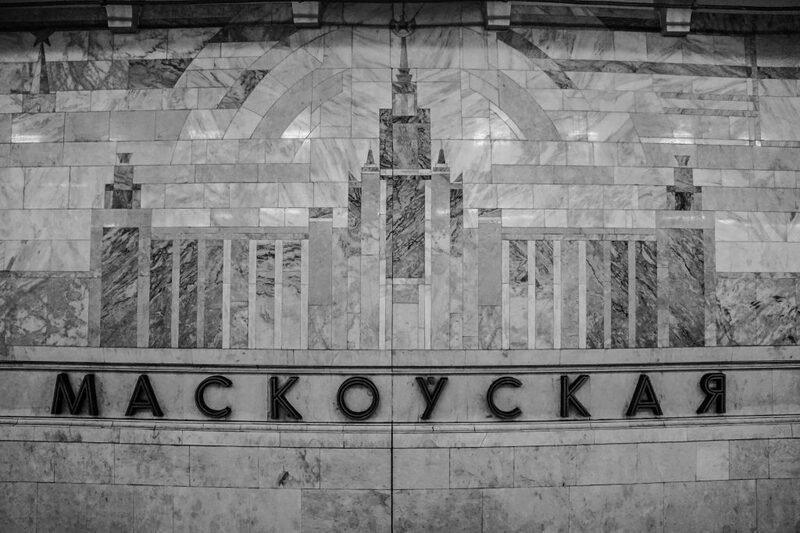 Catch the Metro and admiring the beautiful artwork in these ‘palaces of the people’. #4. 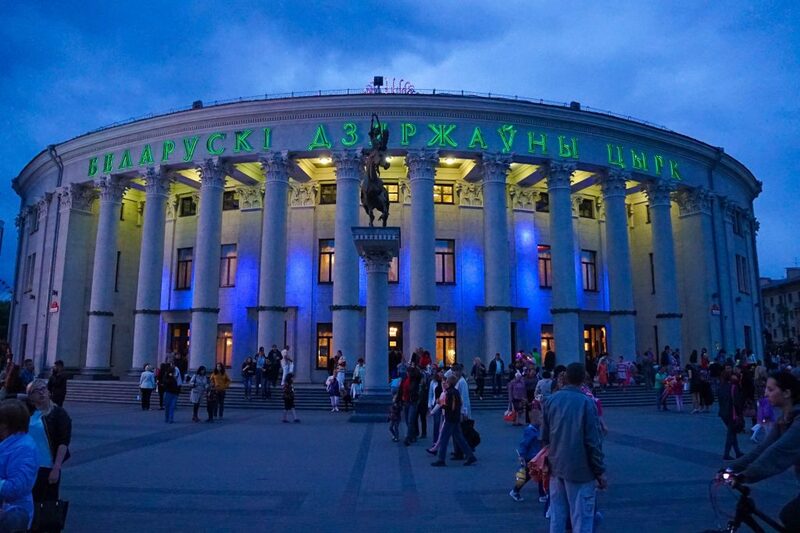 Enjoy a cheap night of fun and laughter at the Belarusian State Circus. #5. 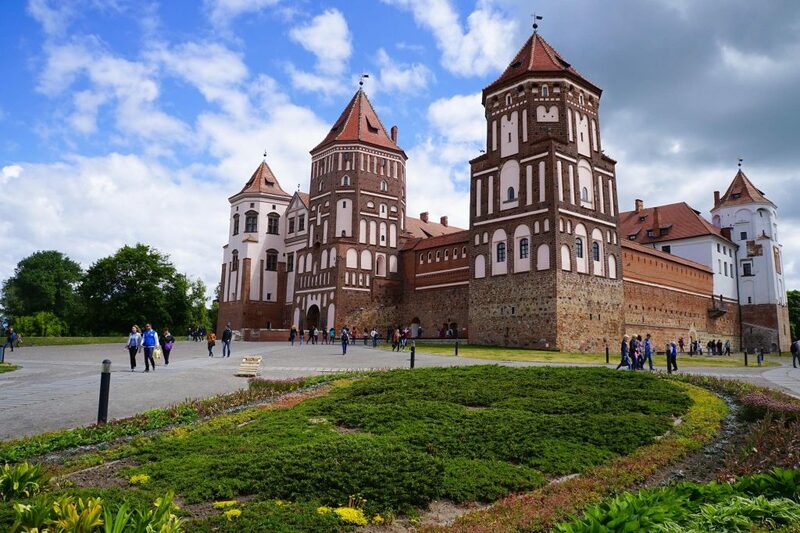 See history from a different perspective at the Belarusian Great Patriotic War Museum. #6. Pay your respect at the Afghan War Memorial On Island Of Tears. #7. 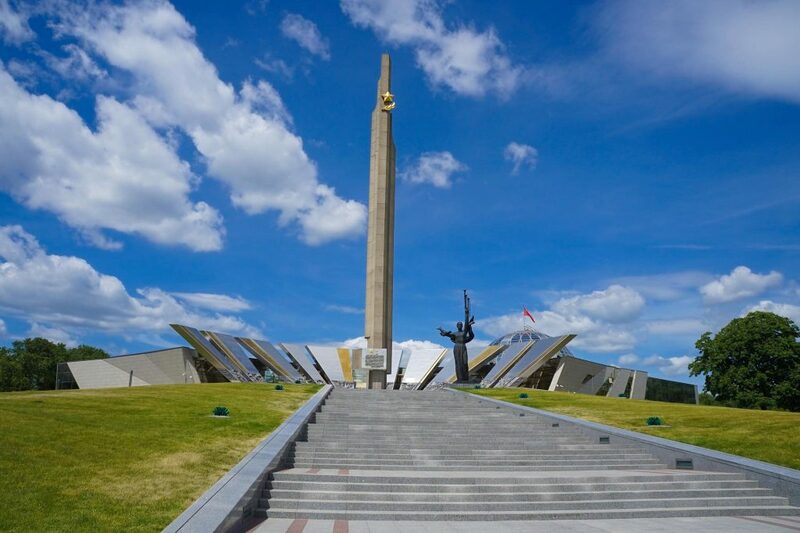 Visit the Victory Monument and look out for the changing of the guards at its Eternal Flame. #8. 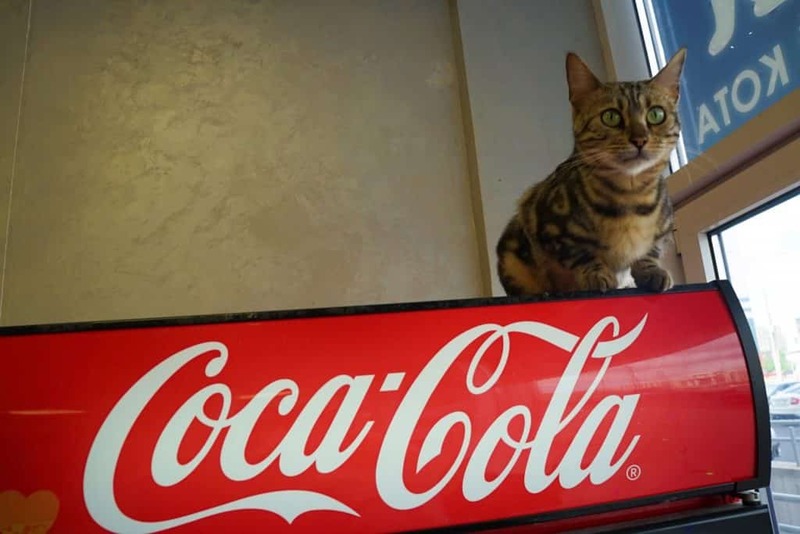 Have your daily cat fix at the bizarre Minsk Cat Cafe. #9. 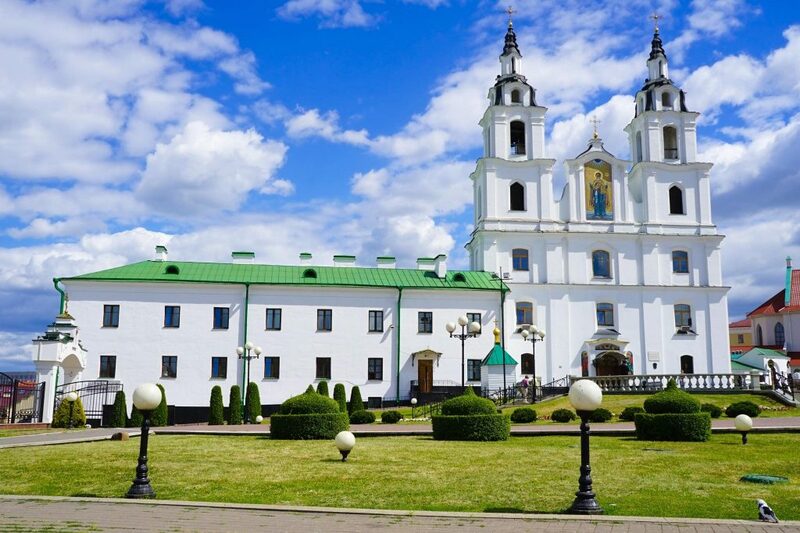 Visit the All Saints Church, the most beautiful Orthodox church in Minsk and a memorial to innocent victims of war. #10. 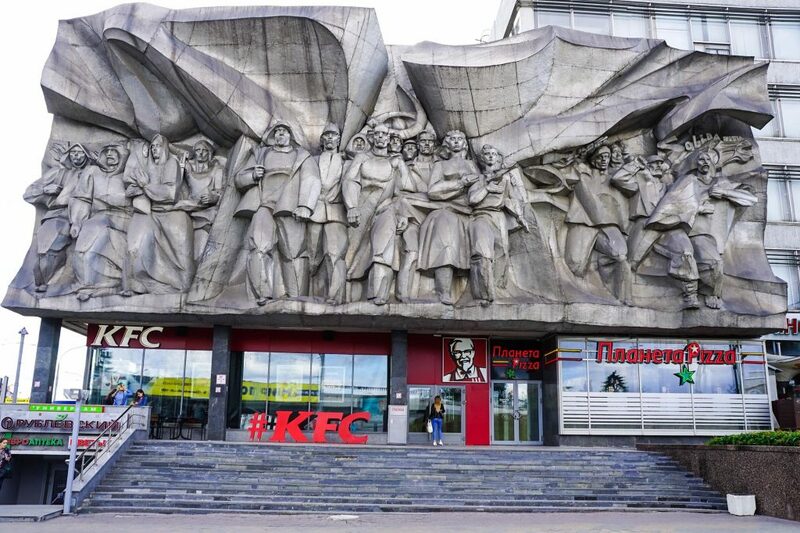 Discover the weird Soviet sculptures and their modern juxtaposing. #11. 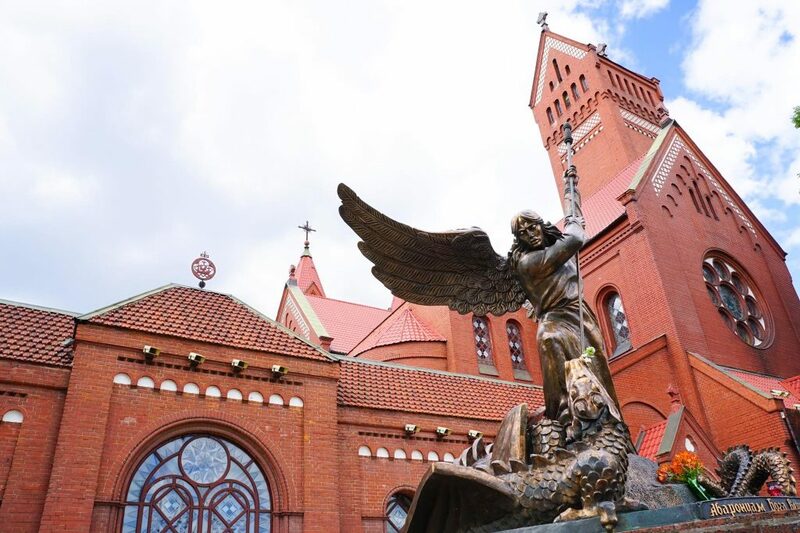 Admire the Red Church, the Roman Catholic center of faith in Belarus. #12. Say Hi to the statue of Lenin which still stands outside the Minsk Government House, the Capital of Belarus. #13. 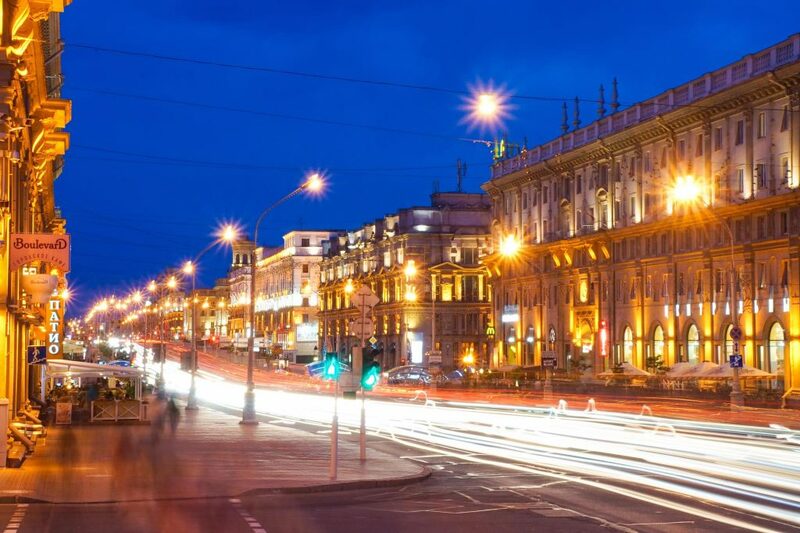 Enjoy a night of art and culture at the National Academic Bolshoi Opera and Ballet Theatre. #14. 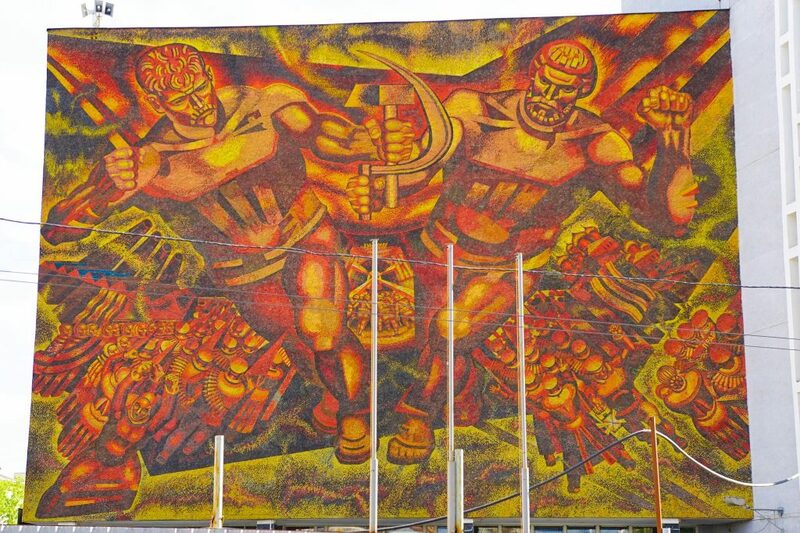 Admire the plethora of Soviet art that still dominants the cityscape. #15. 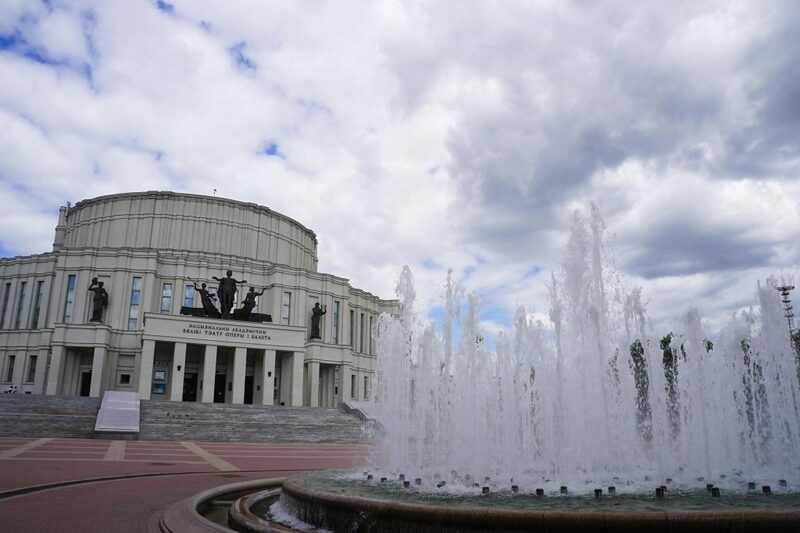 Look out for any events or shows going on at the Palace of the Republic. #16. 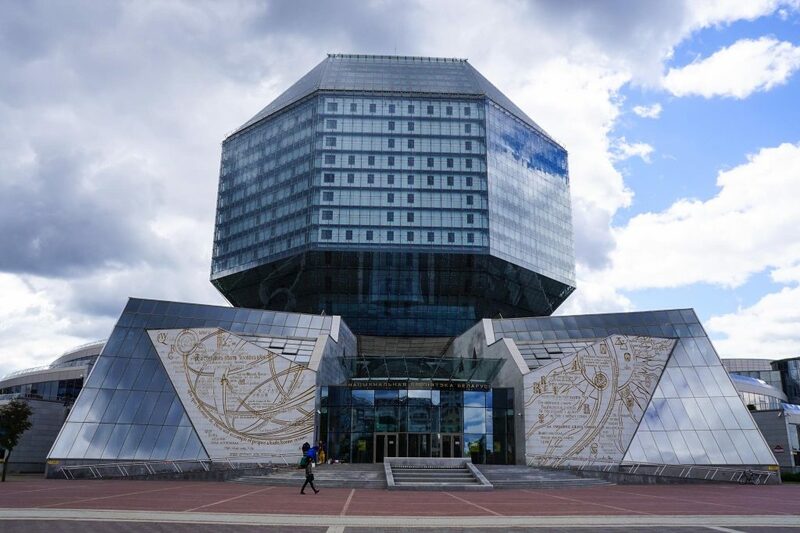 Visit the National Library of Belarus admire its weird rhombicuboctahedron architecture. #17. 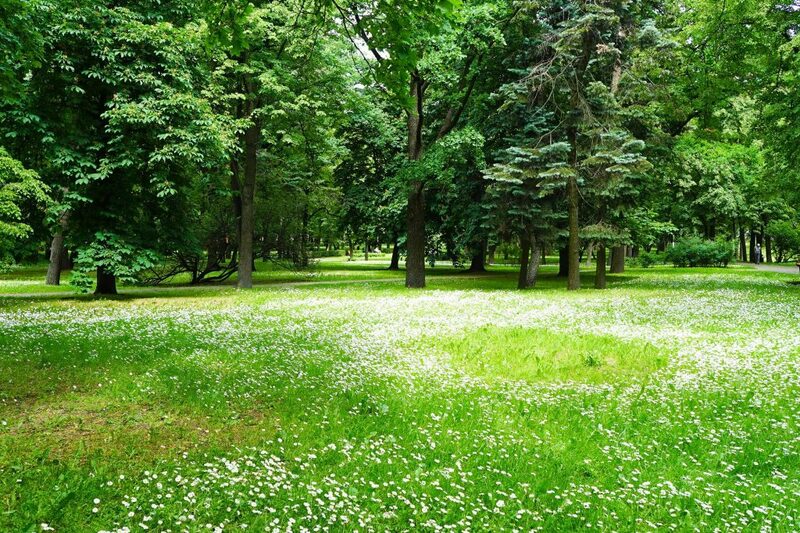 Find your own green space and relax with a book in this city of parks and gardens. #18. Spy on the KGB in their own building, just be careful to not get caught taking photos! #19. 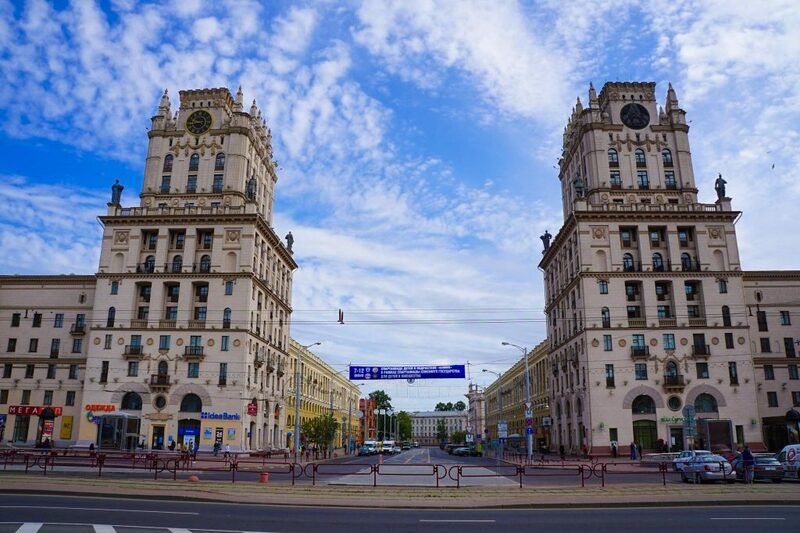 Admire grand Stalinist architecture in all its glory at the City Gates. #20. Wander around the old town, the last trace of Minsk prior to communism. BONUS!! 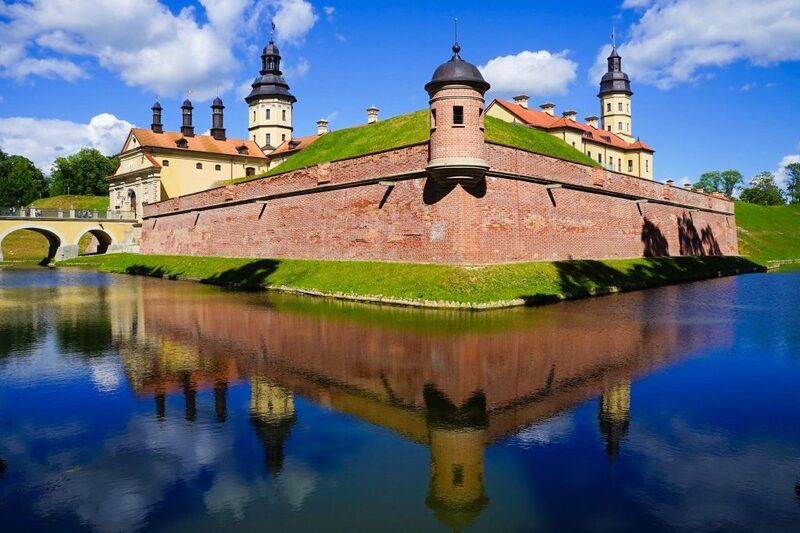 What to See in Belarus: Check out the Mir Castle and Nesvizh, UNESCO World Heritage Sites only a few hours out of the city! 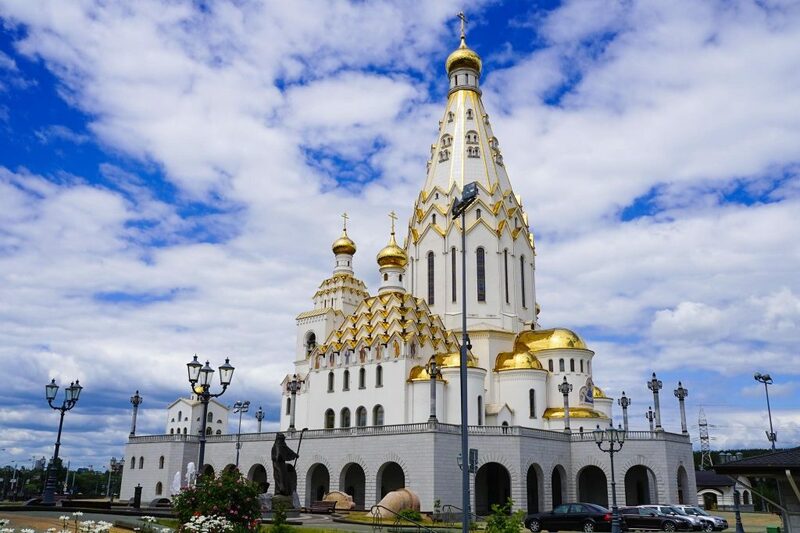 When planning a trip to Minsk – location is key, and of course, if you need Belarus visa support (even for the Belarus visa on arrival) you are going to need to check if your Minsk hotel visa support is going to work. 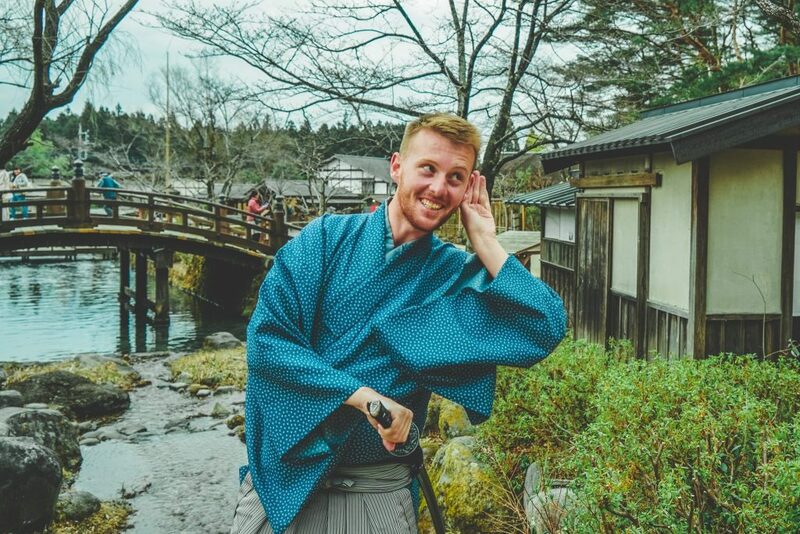 You generally do this after booking, and if they cannot offer it there are also Belarus travel agencies offering visa support services (or you can cancel most Booking.com reservations free-of-charge). 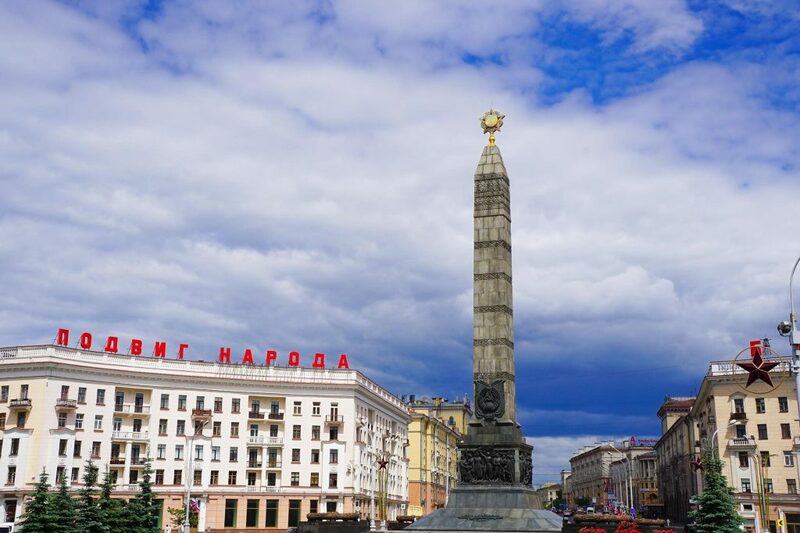 Hotels in Minsk Belarus prices vary significantly so here are three great options for you to consider with great location, prices, reviews, and amenities. 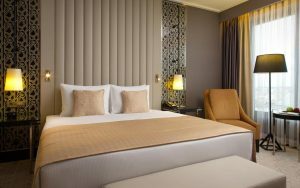 One of the best hotels in Minsk city center and only 600m from the Holy Spirit Cathedral. DoubleTree offers city and river view rooms, a fine-dining restaurant and a fitness center. For those wanting to pamper themselves a bit. 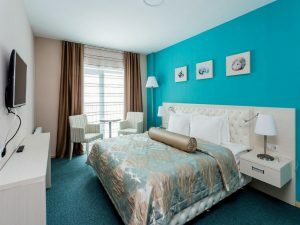 Central located in the Moskovsky District the Minsk Hotel renaissance is a good middle-range hotel for food, living like a local in Minsk and sight-seeing. Plenty of amenities and don’t forget to ask about their Belarus Visa Support. So has Minsk Guide helped you? 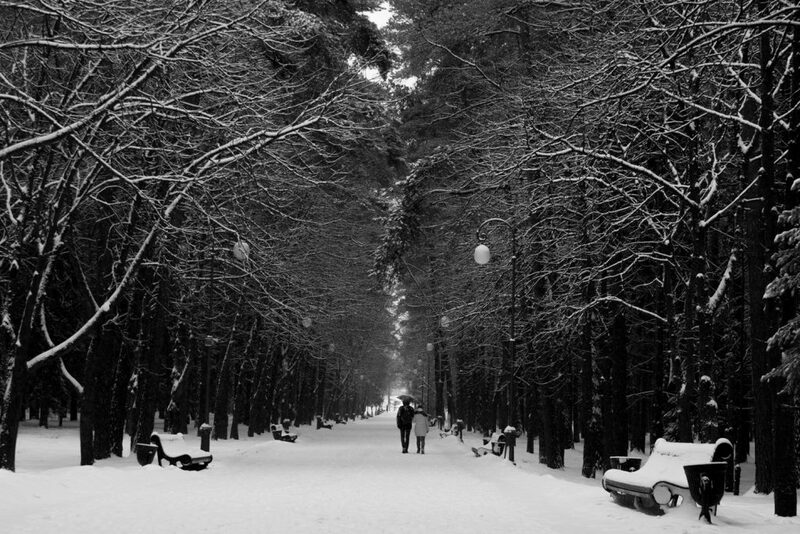 Check it Belarus while this weird little place is still around! 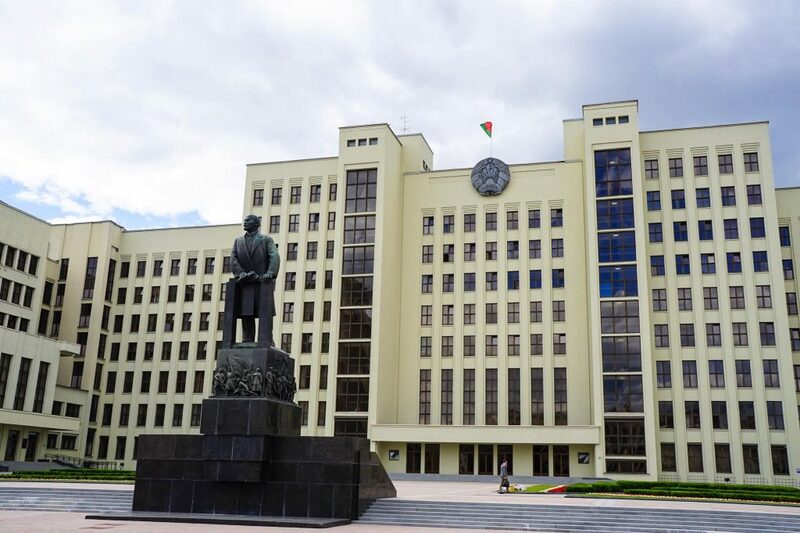 Also, check this post out for a more extensive guide to Minsk architecture! If there are any things I have missed for What To Do In Minsk please let me know! Enjoy!